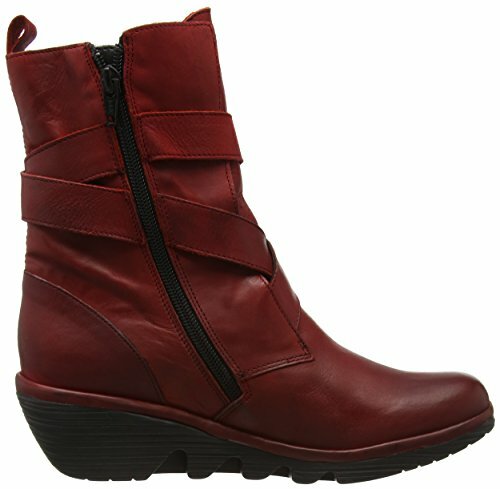 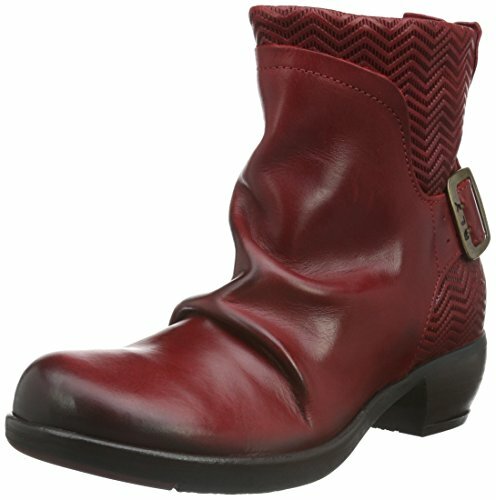 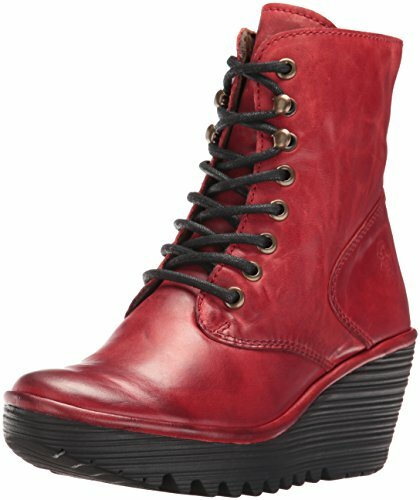 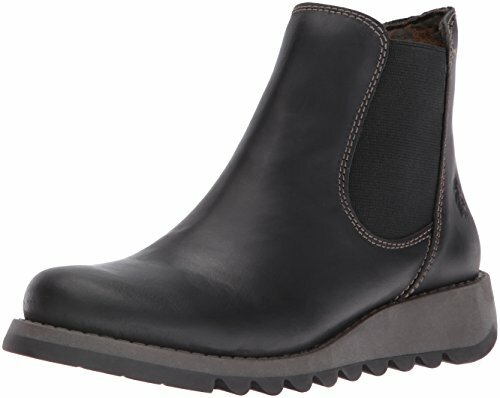 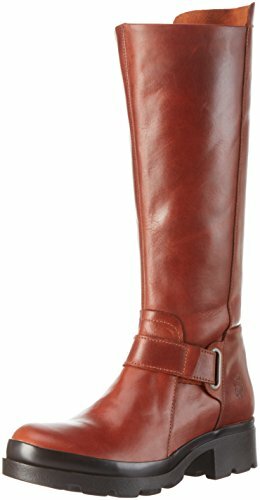 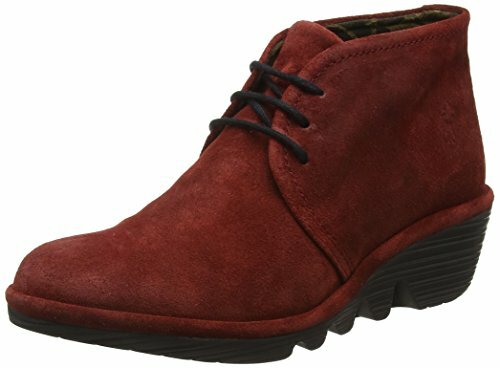 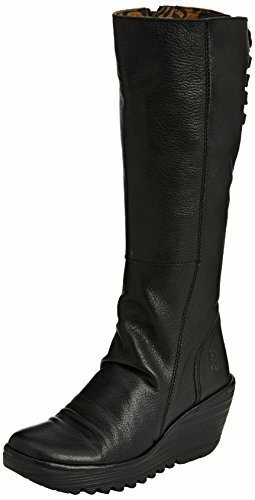 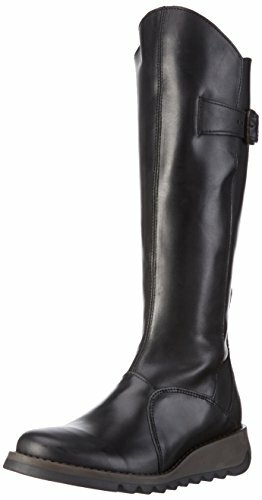 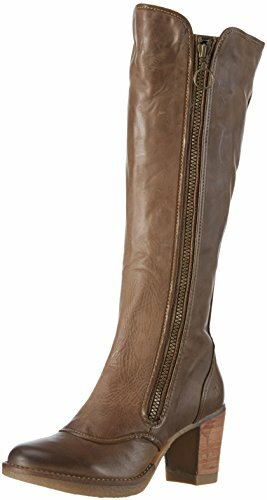 Women’s Pong Fly London Ankle Boot is a great choice for everyday wear. 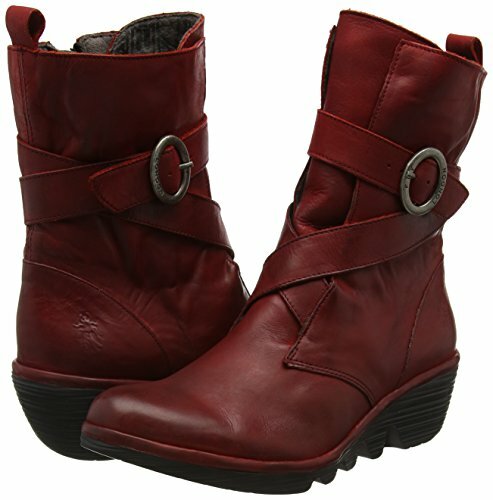 Made with leather upper with buckle strap detailing. 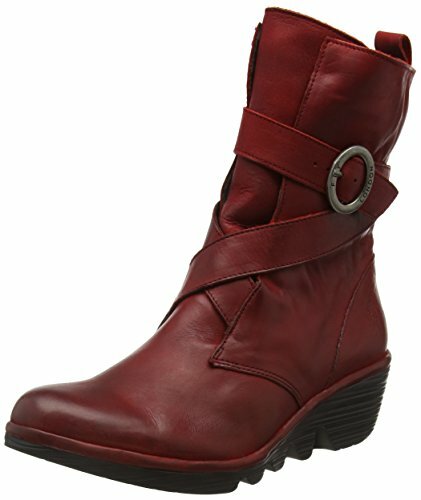 Features zip fastening and loop at the back for easy on and off. 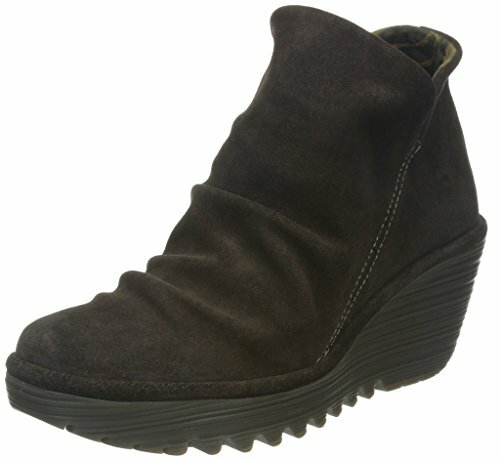 Boot is finished with wedge durable outsole.